While my mom has definitely had an influence on much of my beauty choices, these days, I’m the one teaching my mom about sleep masks, pre-serums and high-tech ingredients. She’s one of my best product testers, happily trying out all manner of BB cream, moisturizer, and hair product. And while she may not be as well-versed in the science and technicalities of skin care, she has half a century’s worth of experience in knowing what feels good, what works and what she likes. 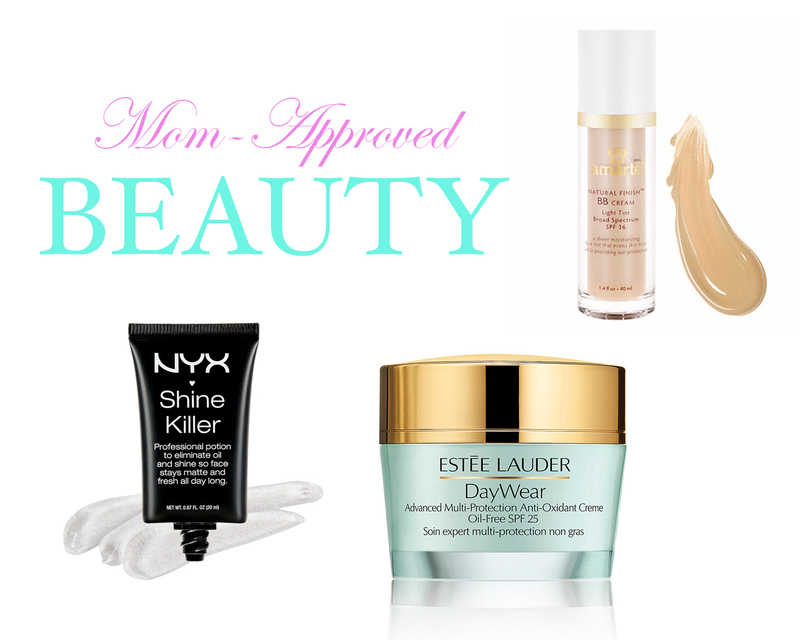 So herewith, some of my mom-approved beauty products (some of which I love, too) that we buy again and again. Amarte Natural Finish BB Cream: My mom’s tried a lot of BB creams and foundations — I give her anything that’s too light for my skin — and she swears by Amarte’s BB Cream. She says it never pills, it keeps her dry skin hydrated, and it matches her light Asian skin tone perfectly, without looking ashy or too white, like some early iterations of Korean BB cream. Nyx Shine Killer: My mom has really dry skin except on her nose. For some reason, her nose gets really oily by midday, something I inherited from her. She also bemoans the enlarged pores on her nose, which makeup will sink into, creating little beige dots. After trying a slew of mattifiers and primers, she says this is the only one that controls the oil and really does blur the pores, without letting makeup sink into them. Anything Shiseido or Estée Lauder: My mom is old-school in that she loves glammed-up tubs and bottles from prestige beauty brands at shiny department stores. Though I have to admit, while I love me some Sephora, indie brands and K-beauty, my vanity is full of Estée Lauder and Shiseido, both of which offer consistently quality skin care. Women’s Rogaine: I got this for my mom after seeing good results on my own thinning hair. This stuff definitely works, though for both of us, the new hair regrowth comes out gray. Whatever. I’ll take gray hair over no hair any day. Besides, if I can look as good as she does when I’m her age, the phrase “becoming my mother” will take on a whole new meaning. So in honor of Mother’s Day, let me know what skin care you and your mom share!